Start taking classes at Strong Tigers Kempo and other studios! Strong Tigers Kempo, Self Defense & Fitness has offered self defense and fitness training in Northern Scottsdale for the past 7 years. Owned and operated by James Mckaskle and staff since 2010, they provide coaching, discipline and fun using martial arts as a tool to build character and camaraderie. 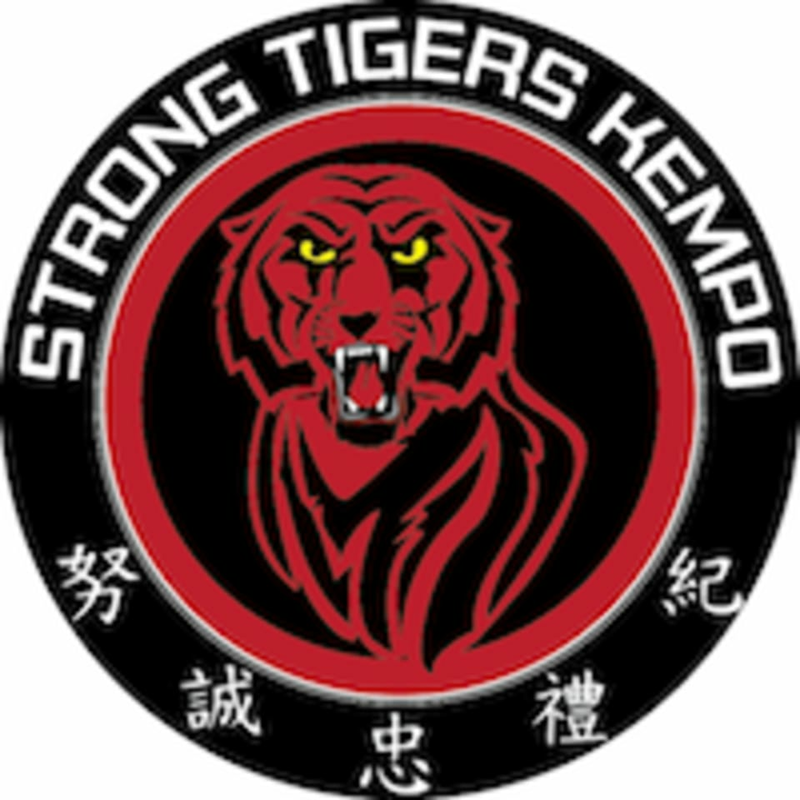 Strong Tigers Kempo is located at 7835 E. Gelding Dr Ste. F (behind the dentist), Scottsdale, AZ, 85260.